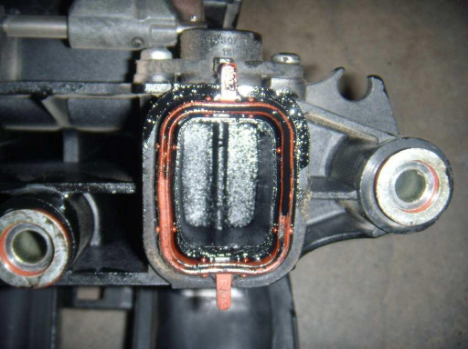 What causes an EGR valve to fail? The Exhaust Gas Recirculation Valve, or more commonly known as the EGR valve, controls the engines emission of nitrous oxidize or Nox. It helps your vehicles to efficiently burn unused fuel by recirculating a portion of your exhaust through the process again. This then reduces the amount of harmful gases your vehicle would produce. 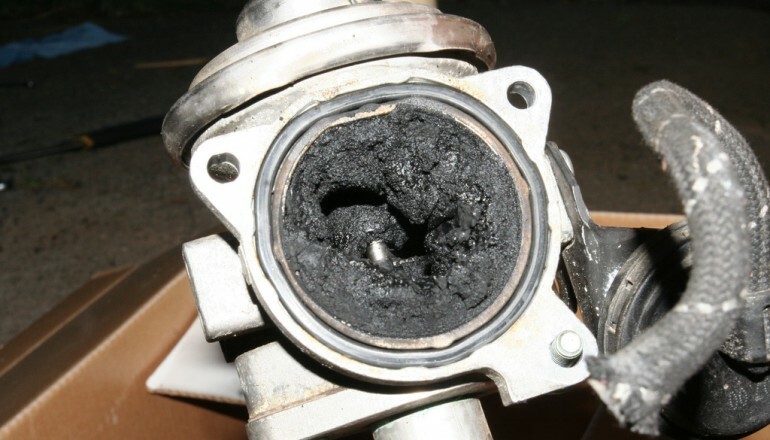 The turbochargers generally fails as a result of an incorrect oil supply. This is due to the fact that the oil inlet pipe is easily blocked, having a very small bore and 90º angles. The oil gradually solidifies inside the pipe, blocking the oil inlet and finally causing the shaft to seize up. It frequently happens that, on shaft seizure, the screw thread shoots out and damages the inlet turbine. Whenever the turbocharger is replaced, we would recommend replacing the oil inlet pipe. If this is not done, the pipe should be thoroughly cleaned and inspected for blockages. Replacement of Turbocharger With Ref. 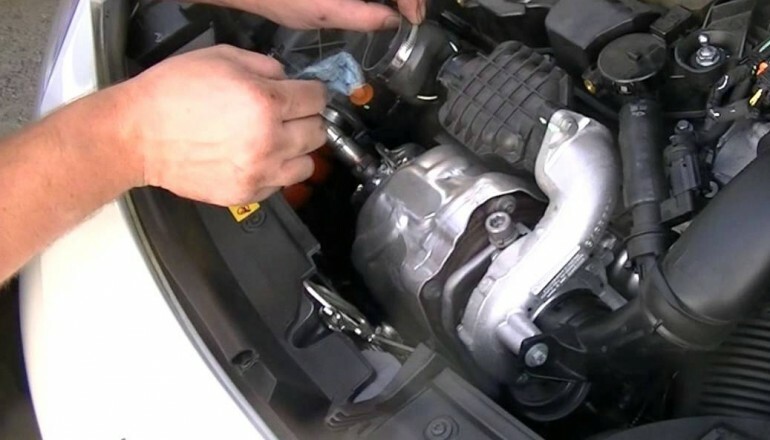 708639-703245…..
Pay particular attention when mounting this turbo on the engine, as the seal between the turbo and the exhaust downpipe can be mounted in two different ways, and only one is correct. As can be seen in the photos below, there is only one way to correctly seat the seal. If incorrectly seated, the exhaust gas inlet to the turbo exhaust is partly blocked and the turbo will not operate correctly. Incorrect fitment could result in turbocharger failure. 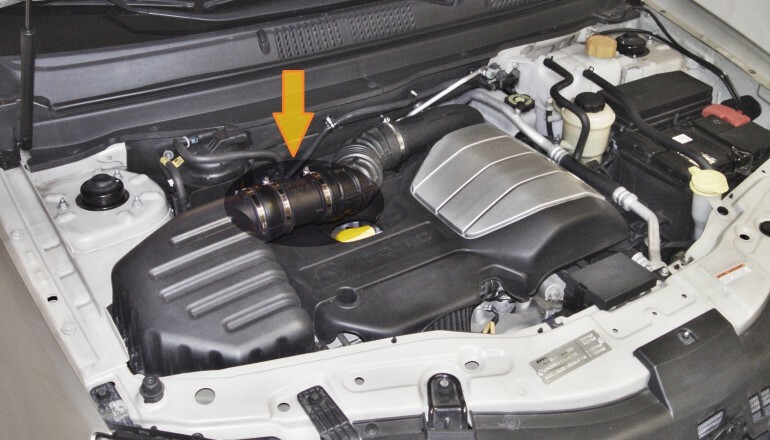 n the majority of cases turbochargers mounted on the BMW 320D – engine M47TU fail due to a fault in the car exhaust gas re-circulation system. Whenever the turbo is replaced, the filter located in this system must be checked. This problem has already been corrected by the manufacturer in the new BMW 320D models. For those models with the old filter (C), this must be replaced with BMW kit (D) (11127799224) which is designed to prevent the problem from reoccurring. The PSA 1.6HDi, DV6TED4 engine is a highly sophisticated low emission, high power diesel unit. It is used in many different applications Citroen, Ford, Mazda, Mini, Peugeot and Volvo. SUBJECT: Faulty Actuators can cause several problems on the vehicle. The Advance actuator solenoid generally fails as a result of contamination within the fuel system. This will often cause the following symptoms. A Common Rail Pressure Regulator is a type of solenoid valve. UK Diesel Parts Common Rail Pressure Regulator Valve also know in the industry as Diesel Regulator Valve (DRV) or Fuel Pressure Regulator (FPR) are fixed to the common rail high-pressure pumps or to the common rail in majority of modern diesel cars. The function of the Common Rail Pressure Regulator is to keep the pressure in the rail at a constant level. Common rail pressure sensor indicators the pressure required in the fuel rail to the ECU. The ECU then switches the regulator to open or close. The rail encompasses a pressurised quantity of diesel fuel ready for the injectors to use, when the pressure in the rail drops the sensor signals this to the ECU and pressure is replenished. Understand and identifying nameplate meaning. 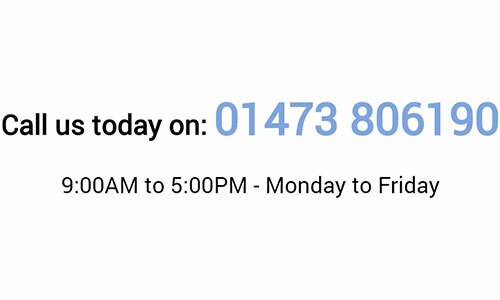 Getting the correct model for your vehicle is very important so ensure you identify which model is fitted to your vehicle we have a guide explaining the nameplate characters. 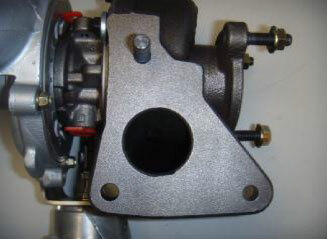 The turbo model says a great deal about the features of your turbocharger. 59 = the 59th TO4B that we made, usually specific to one customer. Why does an Air Mass Sensor Fail? 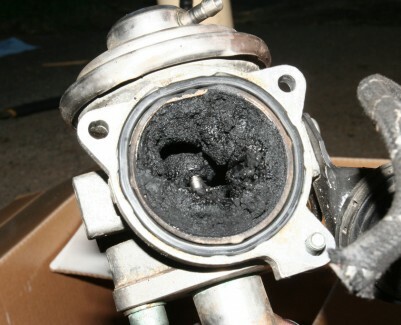 There are lot of possible reasons for a Air Mass Sensor to fail.